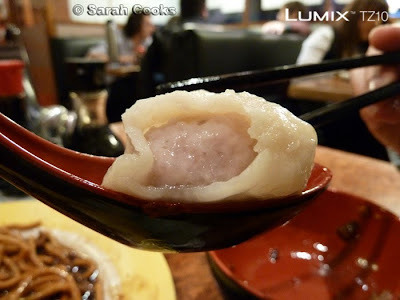 I was recently asked to try out the Panasonic Lumix TZ10, Panasonic's new compact camera. 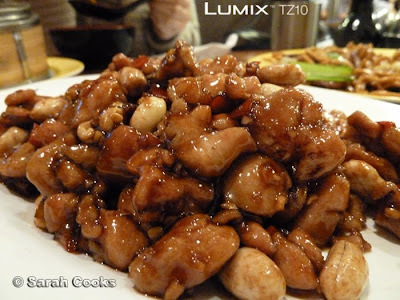 Combining my food-blogging and Sandra's mad photography skills, we're really giving this camera a work-out! To test out some of its features, we took it on a little road trip... to our favourite dumpling place in Box Hill! The camera has double hand-shake correction. This feature allows you to take night shots at slow shutter speeds without blurring. 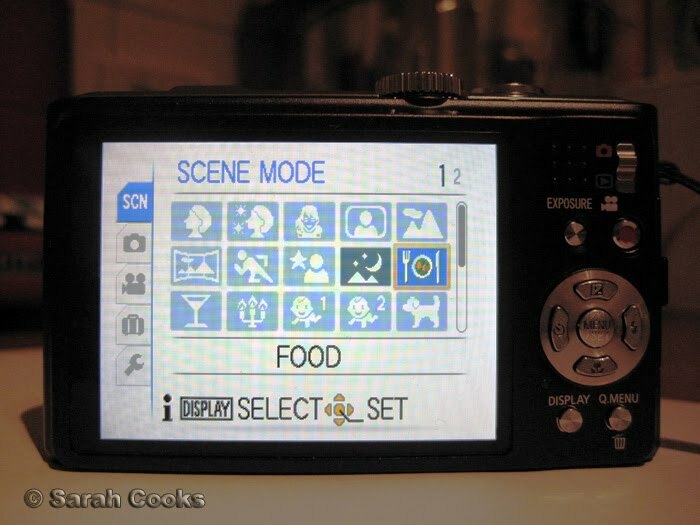 It also has a built-in GPS, to make it easy to sort holiday photos. Unfortunately I didn't have a chance to organise a round-the-world holiday last month, but we still managed to try out the GPS. The below photo is of the display screen, clearly showing that the picture was taken in Box Hill! It also has 12.1 Megapixels and can record movies in HD without loss of image quality. However, the feature that really impressed us was its great zoom! It has a 25mm ultra wide-angle 12x optical zoom. 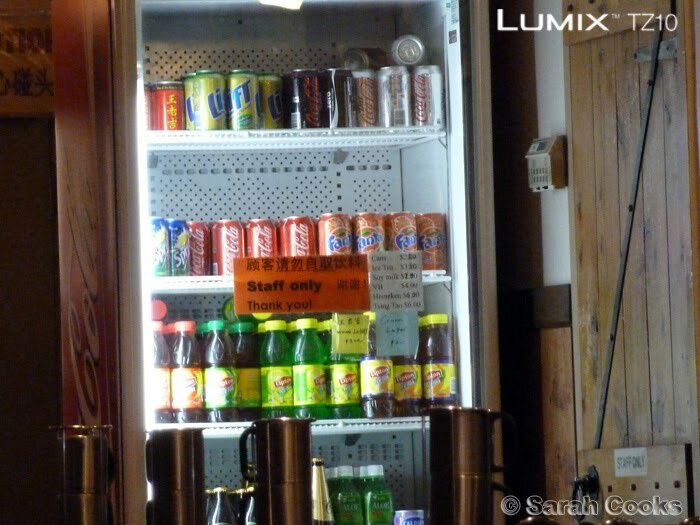 Now, that technical jargon doesn't mean a lot to me, so let's see the zoom used in a practical situation... how can we see what's in the fridge? 1. Here's a photo taken with no zoom. (I added the red square to show you where I zoomed into). 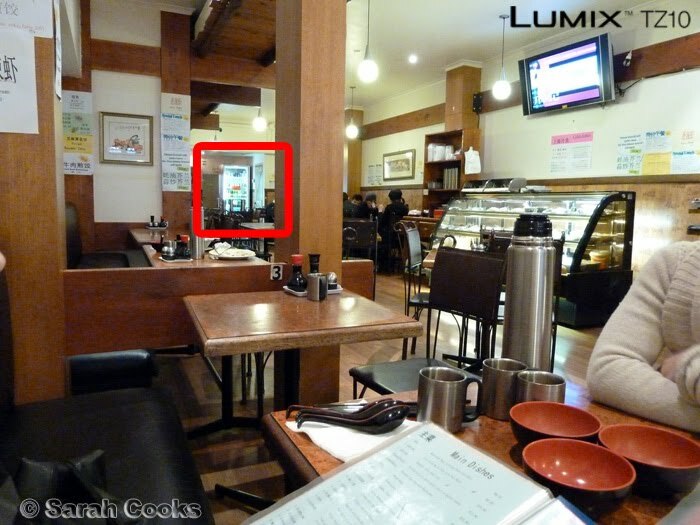 This photo was taken from the far corner of the restaurant. Ta-dah! Lift, Sprite, Coke, Fanta and Lipton Ice Tea! Having such a powerful zoom in a compact camera is also useful if you want to have a sneaky peak over at what the neighbouring tables are eating without looking too conspicuous, hehe. Respect to the well-heeled and manicured ladies next to us eating braised pork belly with noodles and pan-fried dumplings! The above photo was taken using the "Intelligent Auto" setting, and as you can see, it is slightly grainy. I've noticed that the IA setting sets the ISO quite high, which results in some graininess, but also allows you to take sharp pictures in low-light. Useful for dimly-lit restaurants! However, if you have a steady hand, I'd recommend turning the ISO down a little. As a pretty un-technical person, I like all the funky scene modes the camera has - there are 29 scene modes, including night portrait, candle light, film grain, pet, and the most important one... food! 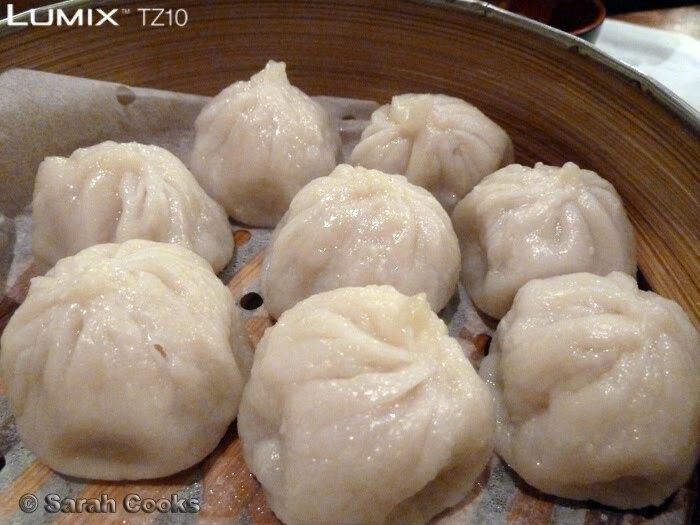 I found the auto-macro feature to be useful for taking this photo of the inside of a hot Xiao Long Bau! Less time fiddling with the camera, more time eating delicious, delicious dumplings! 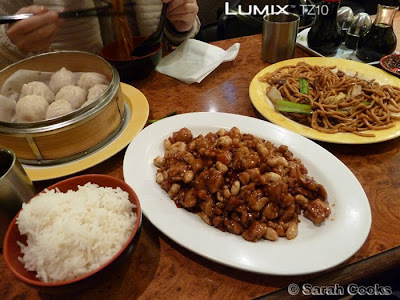 Overall I think it's a great compact camera, with lots of good features for food bloggers who don't necessarily want to lug around the SLR every time they go out to eat! I especially like the zoom and the Intelligent Auto! I'll be testing it out more extensively over the next 8 weeks as part of my normal blogging. I'd be interested to know what you all think of the photos! "Where in the World would you take the Panasonic Lumix TZ10 and what photo would you take?" Leave a comment on my blog (or on any of the other participating blogs) with your answer by 11:59pm on Friday 3rd of September for your chance to win! (Australian residents, 14 years old and above only). Terms and Conditions are here. Sighhh I want to win a camera but I'm not in Oz. I AM however, 14 years and older. Hmmm. I would take it to my trip to the Philippines and take photos of the village I was born in. In fact, I would do a tribute to the people in the village who had taken care of me when I was just a toddler, my family (whom I've never met) and the amazing food that my mum grew up eating who had later taught me to cook which I then shared on my blog. But if I had to choose just one photo to take, that would be of Mt Pinatubo near my hometown which had actually caused so much lava - my two storey childhood home was toppled- only the chimney is visible! If I had to take one photo- it would have be of the Tomato Festival in Bunol, Valencia. Why? The various shades of red would make an amazing photo plus it would be heaps fun taking shots of people covered in tomatoes (hopefully not rotten)! It does look like an amazing camera. I would take the camera to Yellowstone and photography my all-time favourite wildlife, the bald eagle! Hehe, no I'm not American. That zoom is pretty good, I'm quite impressed. I nearly bought this camera for myself actually. I would take the camera back to my birth town of Cholon and capture an image of my old house while I was sitting on a motorcycle in a cream suit advertising a bottle of Maggi soy sauce, just like an image that my uncle took of me when I was 3 years old. That way, I can refresh my vague memory of what it was like to live in Vietnam for the first six years of my life, remebering people like my uncle and grandmother who have since passed away. 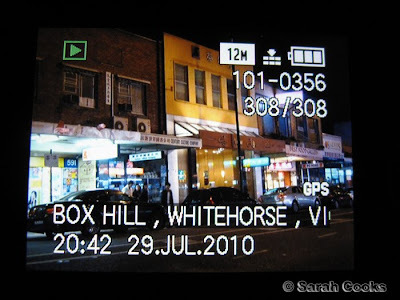 It sounds cliche, but the camera is merely the excuse to go to Vietname again to relieve memories of some great times when I was young. It does look like an amazing camera. I would take the camera to Yellowstone and photograph my all-time favourite wildlife, the bald eagle! Hehe, no I'm not American. I would capture the moment a spoon first hits a perfectly risen souffle. The perfect fluffiness on the spoon and the slight deflation of the bubbles where the spoon hit. I have tried so many times to capture the moment on my camera but it takes too long to take the photo!! I'd take the Lumix Z10 to Las Vegas and capture all the luridly vivid neon colours, and all the luridly vivid show girls! I'm sure there would be some luridly vivid surf and turf in there as well. I will take my TZ10 to my family holiday in Europe next year. To capture all the happy moments with our family and friends in Holland, glorious French food in Paris, happy time in the Tuscany and the blue and white houses on the cliff top of Santorini. The magnolia tree in flower in my very own backyard is pretty impressive right now, might start now, then move on to my kids, my food, the veggie garden, who needs to even leave home when you have such a fun toy to play with? I would take the Lumix to Paris where I would take photos of (and eat!) Pierre Herme macarons. And then I would go to Laduree and compare the macarons in photos and taste! I would take the camera to my kitchen and capture my own cooking as a memoir for my 3 month old daughter so she can truly remember the food and recipes she grew up with. This camera has a really good zoom level for a compact.I would love to take the picture of Melbourne by night, photos of the kids. I would like to capture all the sweet moments in my life. I would take it with me any where I visit. Your photos inspire me. I will start to take photo of the food I cook first.. I would take the camera to photograph the world's most beautifully laid out circuit boards. The rich greens of the solder mask, the brilliant gold plating and dazzling solder pads of the integrated circuits and of course the delightful connectors all enhanced by the amazing PCB track layout and the vivid top overlay. All crisp clear photographs supported by the Lumix's brilliant shakeproof technology. This camera looks great & your review is terrific. I'd like to take the camera to Samoa & photograph the Te Sua Ocean Trench. I would take the TZ10 to Trincomalee, in Sri Lanka. We used to to there frequently during our holidays to visit my grandfather there. He would take us to the Trincomalee Harbour (probably the only natural harbour in the world) to watch the sunrise and reluctantly we'd leave the comfort of our warm beds and come with him. He passed away earlier this year, and I have no pictures of him. So as corny as it sounds, I'd take the camera to the harbour and capture the sunrise, so that I'd have something to remember him by. 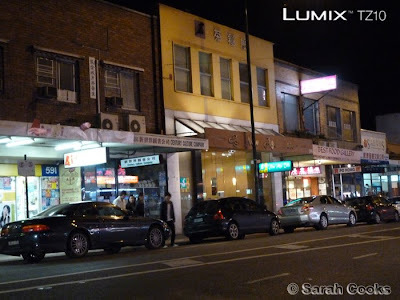 laneways of inner melbourne, hawker stalls of asia, wonderful bakeries of europe! Everywhere i go, as a visual diary of food adventures =). Having played with the TZ10 at JB Hifi earlier today, I'd have to say I would have it in my bag everywhere I go because that zoom is amazing, that wide screen fits everything/everyone and that video has great quality - everything I need to capture all that goes on in my childcare centre back in Malaysia - the happy faces, welcoming environment and lively sounds. 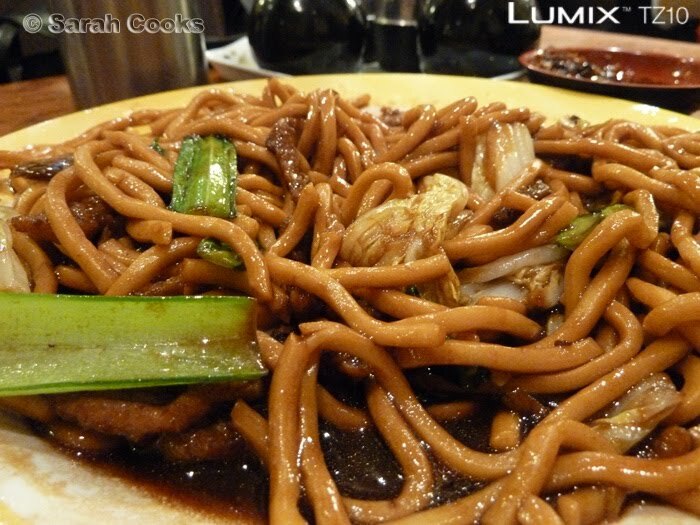 the camera looks great, I would take it to the restaurants with me to take some quality shots of my dining experiences. the camera i have at the moment does not work properly at all. They couldn't have picked two better people to test this camera. I'm planning a trip to Japan in April next year to celebrate spring cherry blossom season, to see the volcanic lakes, ancient temples, to sample the onsen, and most of to try the incredible range of food on offer. I would take the Panasonic Lumix to Japan and take a photograph of a delicious sushi breakfast of the freshest sashimi and sushi at the fish and noodle stalls at Tokyo Central Wholesale Market. I would take it everywhere. And take photos for my blog! I'd love to take the Panasonic TZ10 to southern Western Australia during the spring season to take great close up photos of all the beautiful wild flowers and birdlife. funny you should ask because I am hoping for/ planning a trip to Chicago next year. My girlfriend moved there 5 years ago and I haven't seen her or my Goddaughter (my friends daughter) since- she's 7 and has just lost her two front teeth. That deserves a photo. I am not a traveller and have never been to America and this is just what I need. Thanks for the chance. 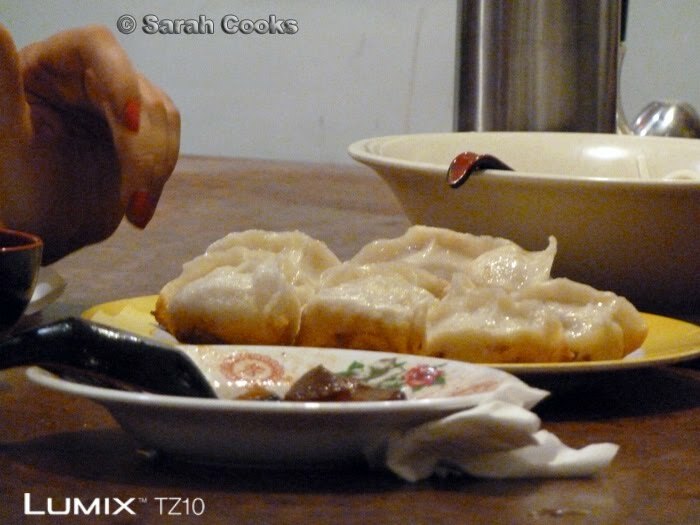 I'll take that TZ10 to Bali to capture Balinese rice mix platter vendor n dishes. Also to capture the wedding moment at Uluwatu's panoramic ocean cliff. I bet that camera will do a memorable wonder on those pics. 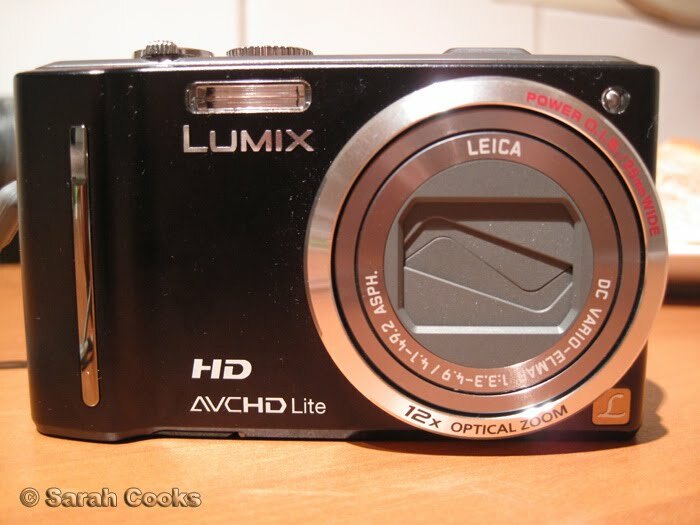 I would take this amazing camera to Morrocco! To capture the food, the markets & everything really!